The Zapata Rail (Cyanolimnas Cerverai) is a bird endemic to the Zapata Peninsula’s wetlands in southern Cuba. It was first discovered by Fermin Zanon Cervera in March 1927, and then formally described by Thomas Barbour and James Lee Peters later that year. It is such a distinctive creature, that it has its own genus, Cyanolimnas which is derived from the words ‘dark blue’ and ‘rail or crake’. The Cerverai in its name is named after Cervera, its original discoverer. It is a medium-sized dark rail (bird) that is about 29 cm long. 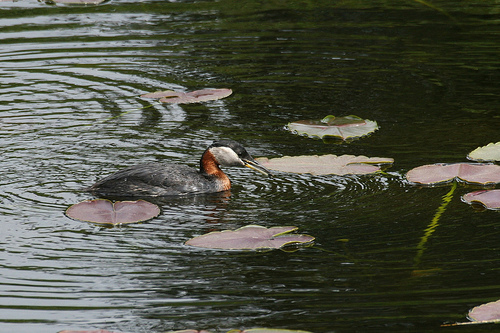 It is olive-brown on its forehead, sides, and upperparts. 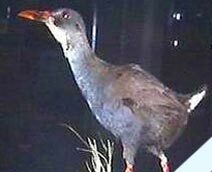 The Zapata Rail’s undersides are a grey with some white marks on its lower belly. Its undertail is white. Its feet, legs, and iris are red. 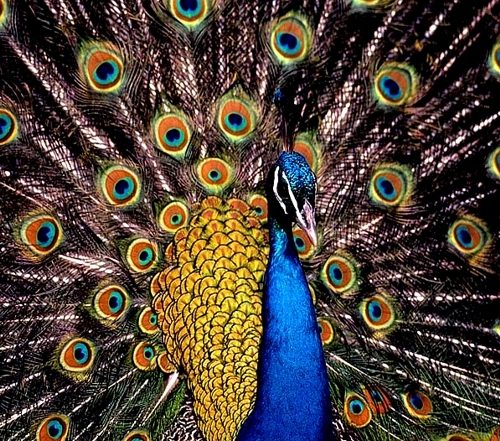 Its wings are short and rounded, which is why these birds cannot fly. Zapata Rail’s have a call similar to the Bare-legged Owl. Its call is like a bouncy ‘cutucutu-cutucutu’ sounds. There are no other similar species found in Cuba. 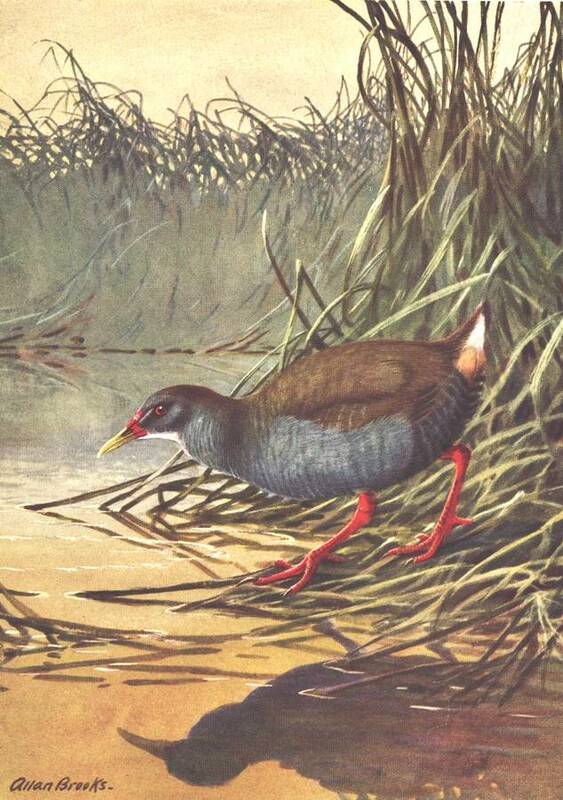 The closest relative is the Spotted Rail, which is about the same size but different colour. Its plumage is intermediate of the Plumbeous Rail and the Colombian Crake, which are mainland birds found in both Central America and South America. The Zapata Rail is only found in the northern part of the Zapata Swamp in Cuba. It is also the only location found of the Zapata Sparrow and the Zapata Wren. This swamp is the favoured habitat of the Zapata Rail, as there is plentiful vegetation. This area is a bush-covered swamp and low trees. Plants around this area include the sawgrass, narrow leaf cattail, willow, and wax myrtle. Before this, the Zapata Rail was found more widespread. Fossil bones have been found at Havana, Isla de la Juventud, and Pinar del Rio. However, Barbour (the person who scientifically described this bird) did not believe that the Zapata Wren, Sparrow, and Rail ranged over Cuba widely as they were so highly adapted for swamp conditions. Instead, he thought that these conditions found at the Zapata Swamp may have extended over the large submerged area that is now shallow banks and mangrove keys.